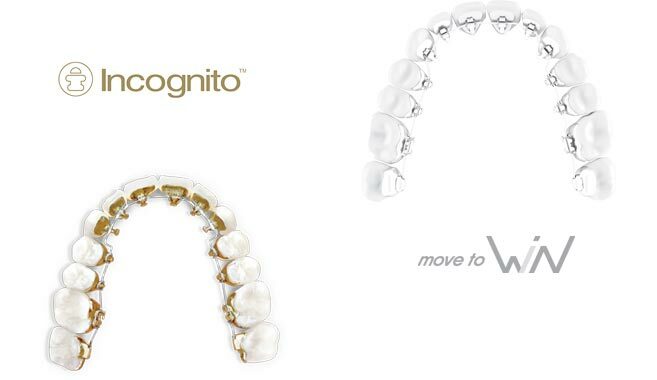 Lingual braces (attached to the back of the teeth) are an extremely aesthetic solution. They are perfectly invisible and they are suggested for almost all cases (even in cases of extractions). 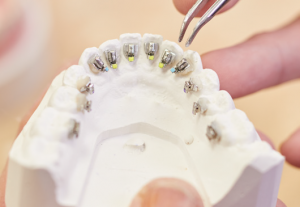 There are several lingual braces and for their placement the cooperation of an orthodontist with a specialized laboratory is required in order to deal with all cases, from the easiest to the most difficult. 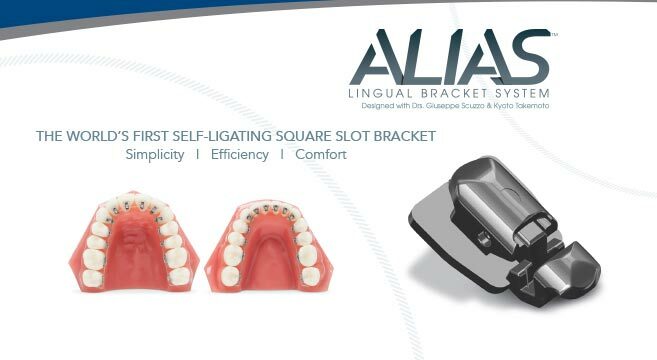 These tailored lingual braces are manufactured in foreign laboratories.